The theme is YOU for day 6. So I snapped a quick pick of moi and gave it the Corel PhotoShop treatment. 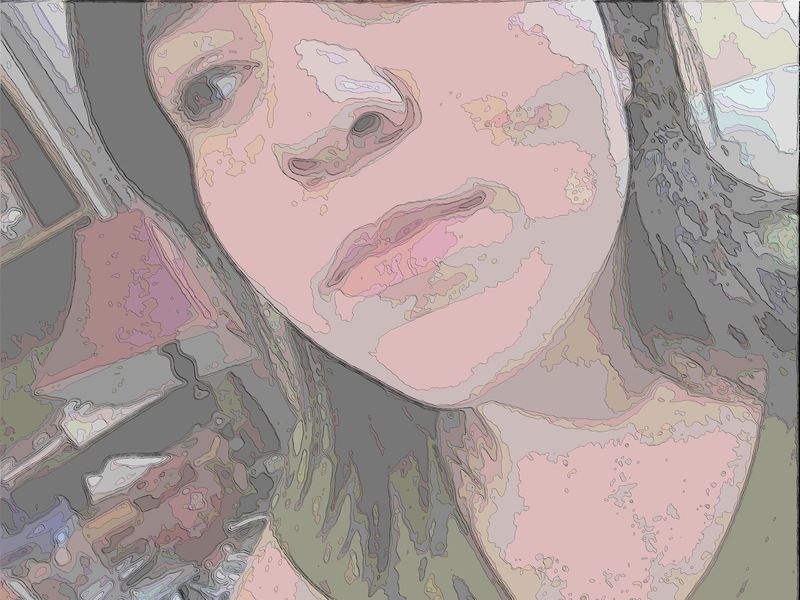 I love the distorted, cartoonish effect it has, perfect!